There may be an answer to one of the strangest stories in sports. This season, the average age of the Hawks is 25 years old. At 28 years of age, veteran center Dwayne Dedmon could be the hot target for an exit out of Atlanta. One place he could end up: Philadelphia. 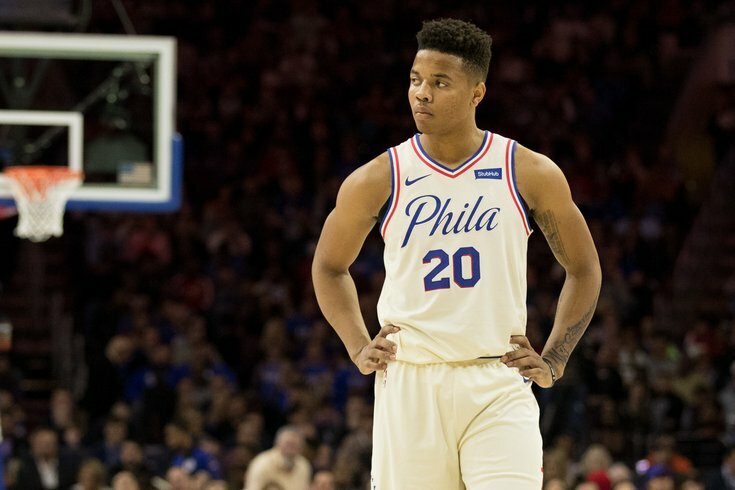 Philadelphia is in dire need of another big man and it could free them of Fultz. It may take a lot in addition to Dedmon to get Fultz to the Hawks. 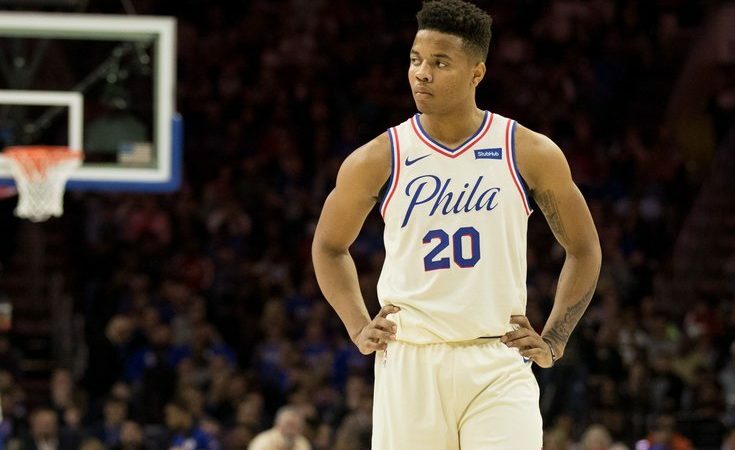 Fultz has been labeled with the “bust” tab as of late due to his poor performance on the floor. Much of it is due to his shooting, which has been one of the biggest mysteries of recent memory. It has been reported that Fultz has an apparent shoulder injury. During his one season at the University of Washington, Fultz shot 50 percent from the field and 41 percent from three point range. He averaged 23.2 points, close to six rebounds and six assists. In two years with the Sixers, he has shot 0.1 percent from beyond the arc and 43 percent from the field. He has virtually fallen off a cliff in the NBA. But you cannot write off potential. At 20 years of age, Fultz still has time to turn his career around. 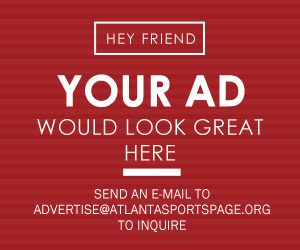 In the Hawks organization, he could actually have the shot of doing so. 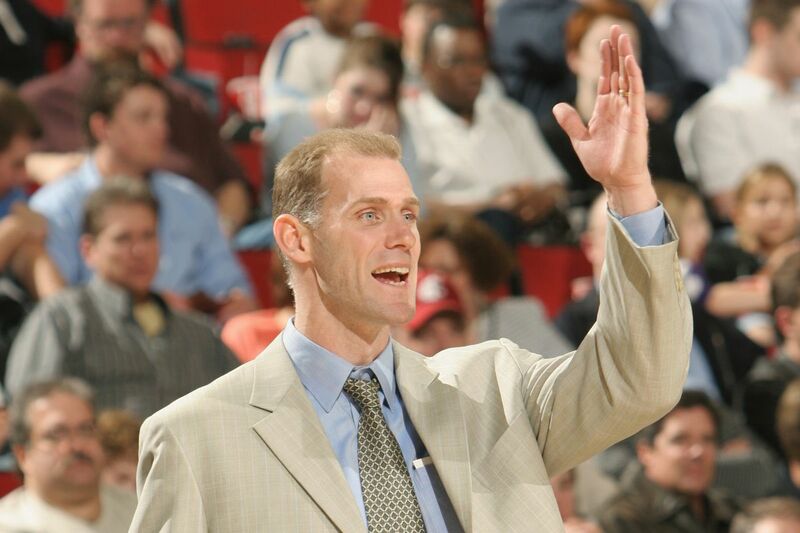 Chris Jent, one of the Hawks assistant coaches, has an extensive track record of improving a player’s shooting. Jent served as LeBron James’ shooting coach during his days as a Cleveland Cavalier. No, Fultz is not James, but James was not the greatest shooter. He needed to be improved and Jent was instrumental in getting him there. Fultz could benefit from Jent’s expertise. Former Hawks head coach Mike Budenholzer gave high praise to Jent, who he brought on staff in 2017. Rookie point guard Trae Young and guard Kevin Huerter have worked with Jent for their first season in the NBA. Both have shown the promising shooting ability that will last in the league for a long time. Fultz has all the athleticism and game in the world. He just needs to get his jump shot back. Jent could be the answer.